Sign up for McAlister's Deli email newsletter and receive coupon for FREE Cookie. With McAlister's DeliGram e-club, you'll be the first to get great news about new menu items, new locations, gift cards and more. Enjoy a free cookie as a thanks for signing up. 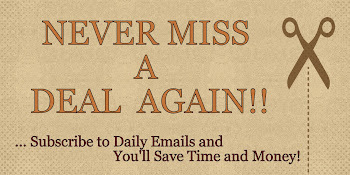 Join today and receive the restaurant coupon right to your inbox! McAlister's Deli offers fresh tastes, quick service and a welcoming friendly atmosphere. Menu items include a wide variety of sandwiches, giant spuds, entree salads, soups, sweets and their signature Famous Sweet Tea™.